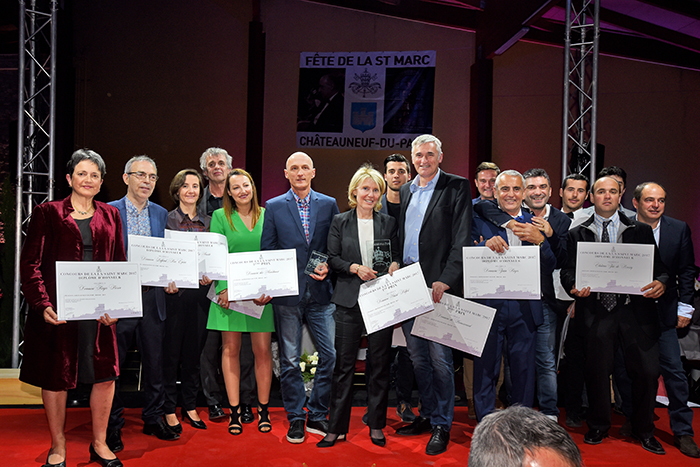 The 51st Concours de la Saint Marc wine competition involved a record number of winegrowers, with nearly 250 samples of Châteauneuf-du-Pape reds and whites from the 2013 and 2016 vintages competing. 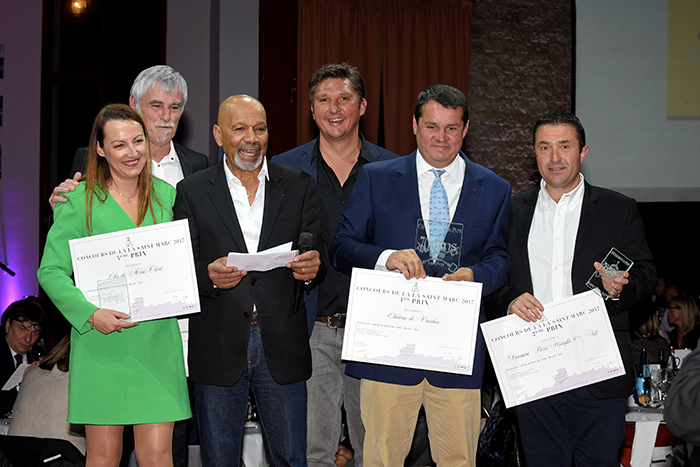 The official jury was chaired by Dominique Laporte, a « Meilleur Ouvrier de France », assisted by the team of famous French wine critic Michel Bettane, Frédéric Blanc and Yves Bontoux, all of them tasters for the Bettane & Desseauve yearly wine guide. 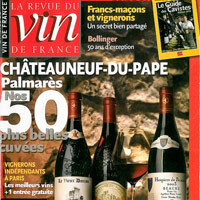 They gathered for the tasting on Friday 21st April. 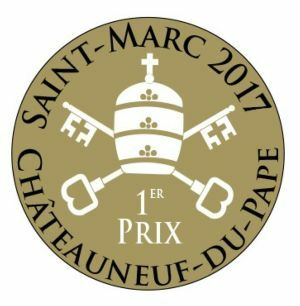 The following Friday, on 28th April, in the ancient cellars of the Popes’ castle, a special jury, composed of artists, sportsmen, winegrowers, sommeliers and partners of the Saint Marc event gathered around French journalist and writer Elisabeth Lévy and Canadian singer Fabienne Thibeault, to award the special prizes! 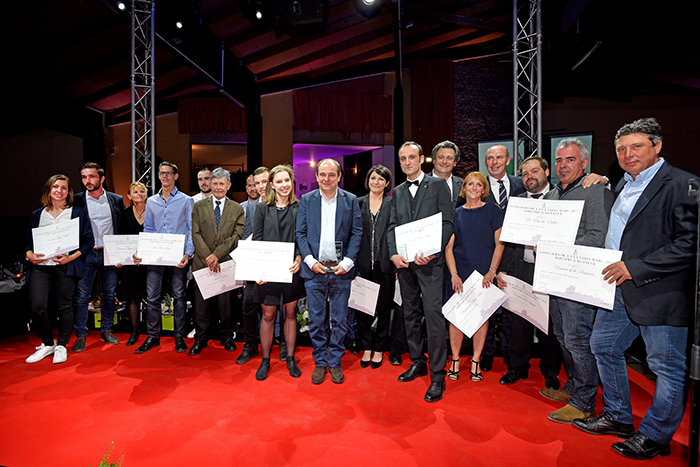 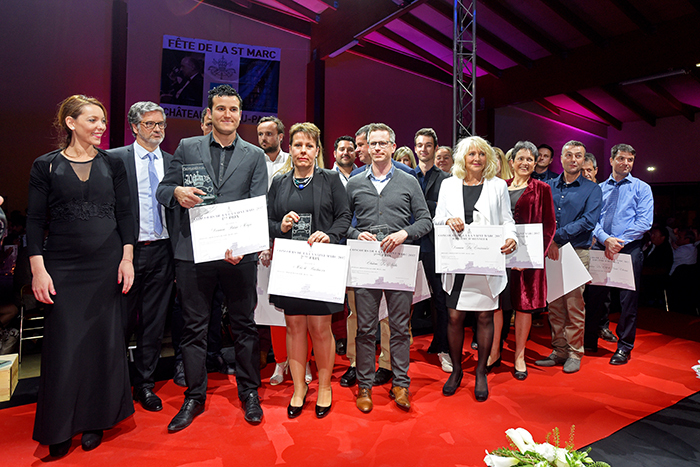 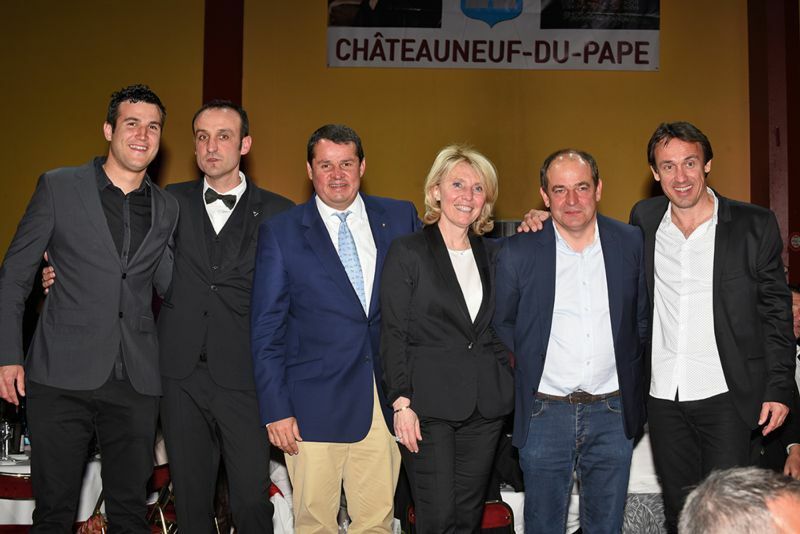 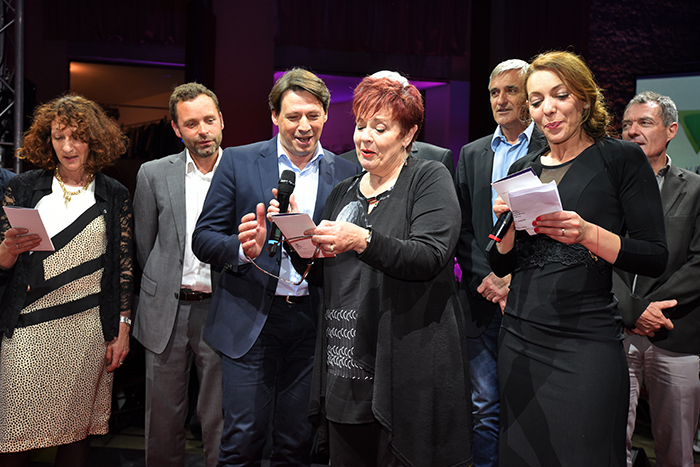 The prizes awarded by the official jury and those awarded by the special VIP jury were handed out on Friday 28th April during the grand Saint Marc gala dinner that gathered 640 people this year. 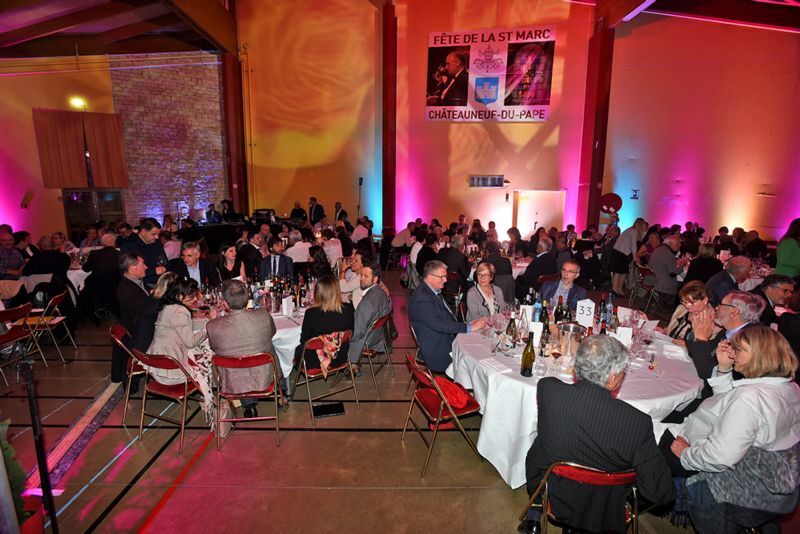 The guests were able to taste and judge by themselves all the awarded wines as they enjoyed a special menu designed by chef Jean-Paul Lecroq from La Table de Sorgues restaurant.